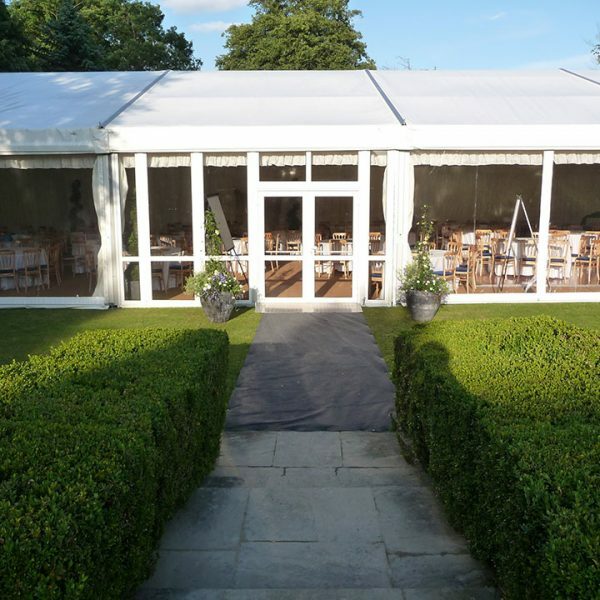 It doesn’t matter whether you are looking to hire a marquee for a wedding, birthday party or corporate event; we are experienced in delivering marquee solutions for many types of gatherings in Hampshire. 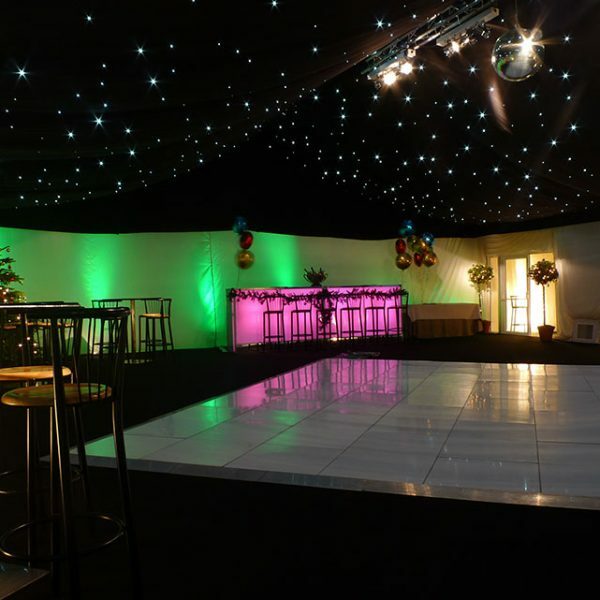 We offer the highest quality marquees, dance floors and furniture at competitive prices. 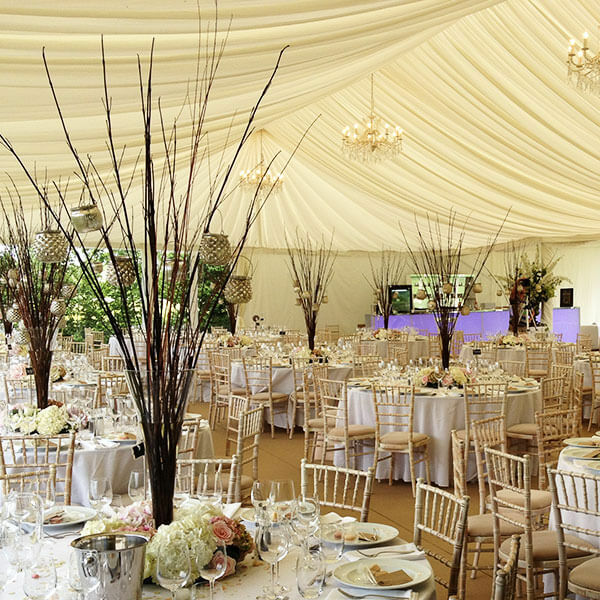 Following an initial site visit we can give you a swift quote on the hire of a modern and attractive marquee as well as offering hands on support throughout the hire process. 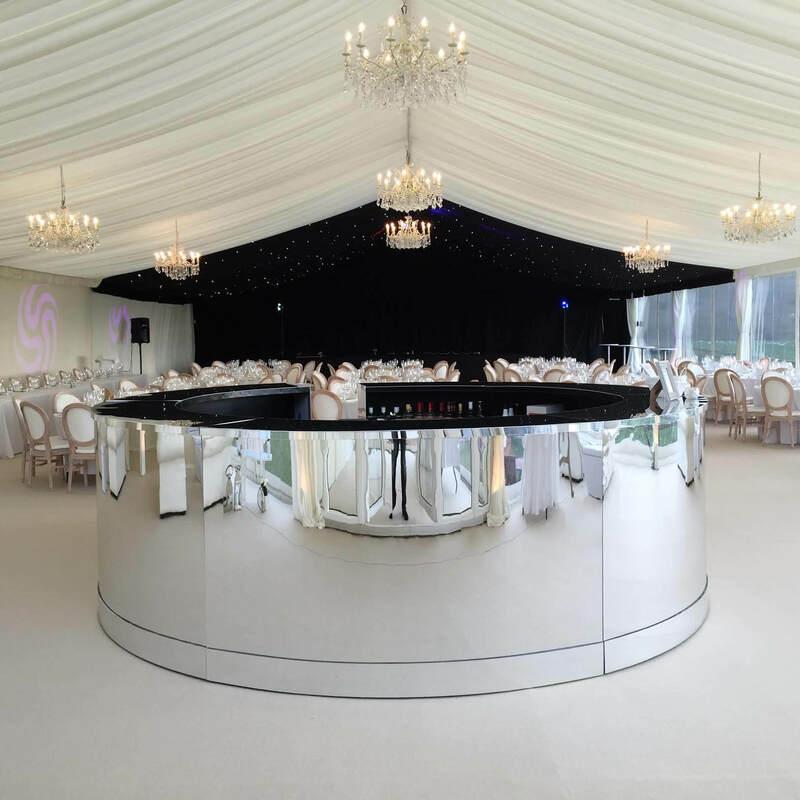 We have previously worked at sites in Winchester, Eastleigh and Farnborough and can service the whole of Hampshire County. 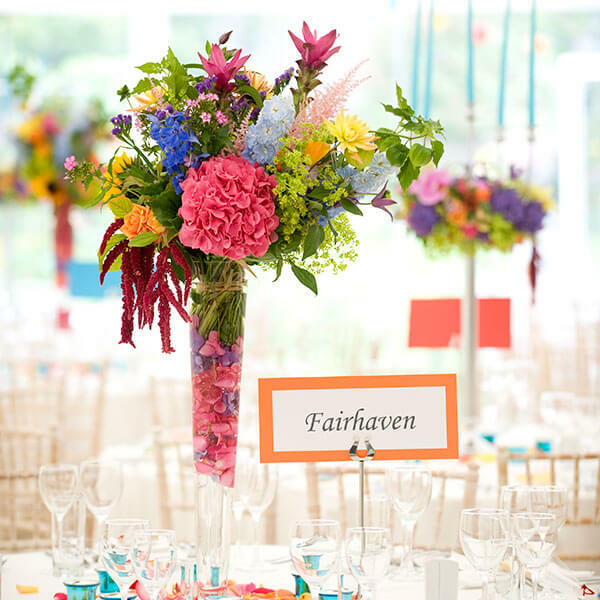 With prestigious venues such as Oakley Hall Hotel, Stanstead Park and Hillier Gardens, Hampshire has no shortage of stunning locations. 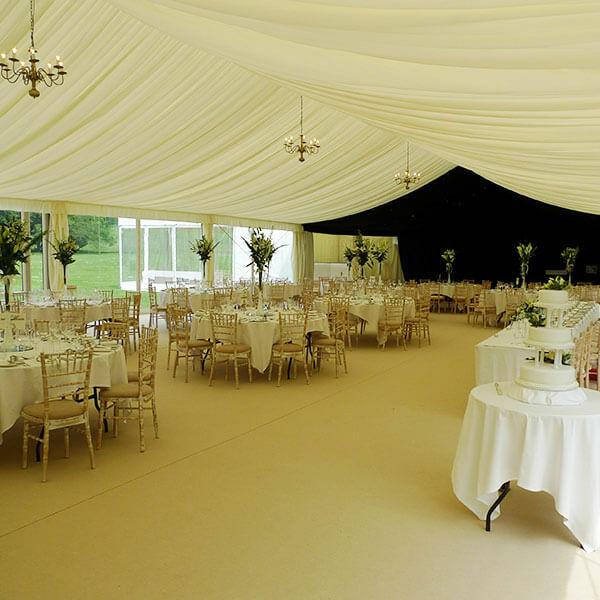 A marquee allows you to enjoy all the beauty of being out of doors without any danger of your event being spoilt by the weather.